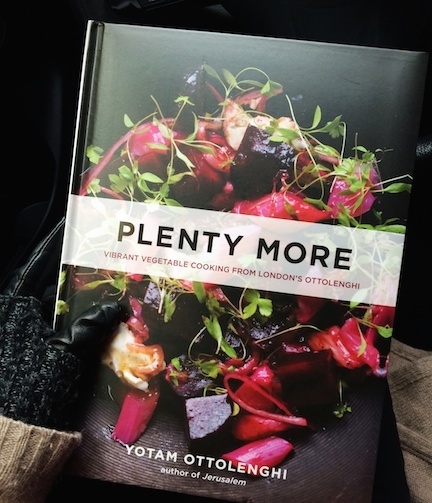 I've been counting down the months for the North American release of Yotam Ottolenghi's second vegetarian cookbook, Plenty More. But when I first brought it home from the bookstore last week I actually found myself a little overwhelmed. There were so many ingredients I'd never heard of before (what on earth is kecap manis?)! Though the pictures are incredibly beautiful, the ingredient lists are long (in typical Ottolenghi fashion) and a little overwhelming. But I finally put my hesitations and insecurities aside and dove in. And I have not been disappointed yet. 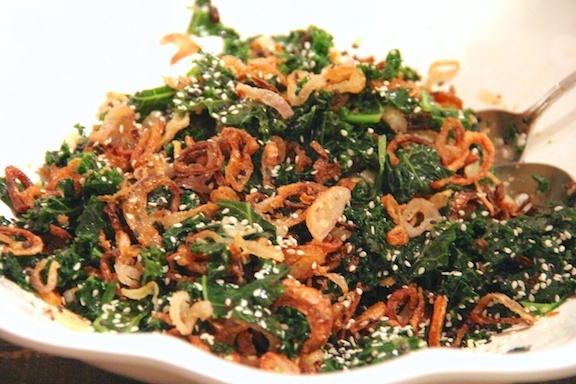 So far, my favourite recipes are the Braised Kale with Crispy Shallots (pictured at top of post), and the steam-baked aromatic Lemon and Curry Leaf Rice (pictured below). They were both unbelievable!! I have about 50 other recipes flagged that I'm dying to try in the future… Pink Grapefruit & Sumac Salad, Hot-and-Sour Mushroom Soup, Honey-Roasted Carrots with Tahini Yogurt, Smoky Polenta Fries… just to name a few! So yes, I would definitely recommend this book. 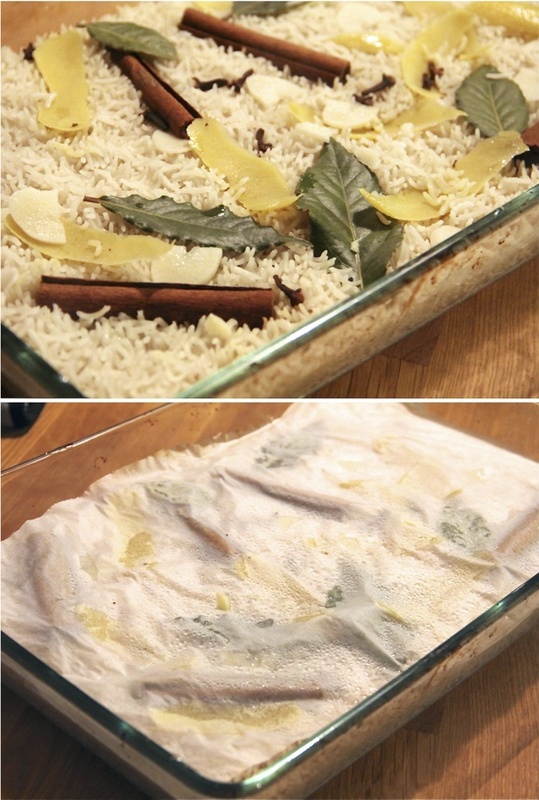 Don't let the weird ingredients discourage you. This is a great way to expose yourself to new cooking techniques and novel flavour combinations. 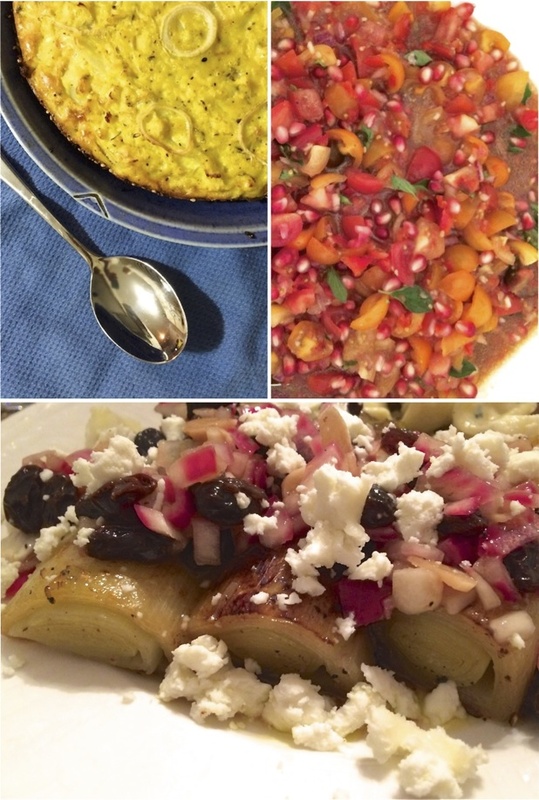 I'm curious, have you fallen in love with Ottolenghi's recipes too? I seriously want to travel to London just to eat at his restaurants! Besides the ingredients being impossible to find, I am so not advanced enough to make 90% of his recipes! The majority of times that I've attempted its ended up in 4 hour long cooking sessions with terrible results. The exception - your adaptation of his spiced red lentils. I need you to Vanessa-ify all of the ones you just posted about please! @Catherine, you DEFINITELY should try the no-knead bread! It is so rewarding and requires almost no effort on your part. Take the plunge! How does Zak like them? I so want to try all of these yummy things but also don't want to cook two meals! I guess I should just tell the kids that it is this or nothing... eventually their rumbly tummies will lead them in the right direction. but he also LOVED the rice, and surprisingly ate some of the kale too (I think it was the crispy shallots that enticed him), and he liked the cauliflower cake too. I didn't even try to give him the leeks or tomatoes... he's not that evolved yet! If you enjoy Chinese food, Italian, Greek, Spanish, Indian or any of the many other ethnic foods you will be able to add them to your menu at home after attending a creative cooking class.